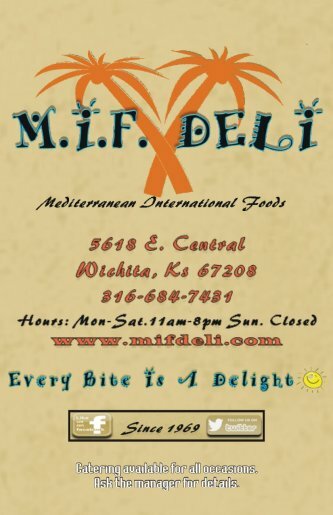 M.I.F Deli conveniently located on Central and Edgemoor has been established and family owned serving you since 1969, providing the best quality food and service in Mediterranean and Middle Eastern cuisine. 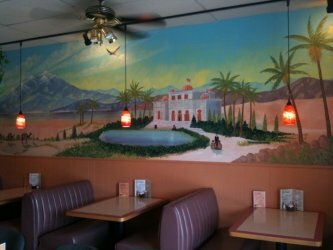 Our daily specials offer a variety of delicious tantalizing homemade specialties such as, chicken puffed pastry, grilled salmon over rice, grilled chicken over humus topped w/tomatoes and pine nuts. 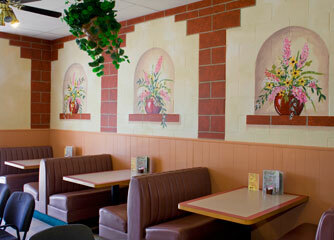 All of our entrees come with our homemade from scratch soup or salad. We’re well known for our one of a kind homemade tomato soup and the home of the famous homemade meat & cheese pies, spinach-feta pies and beirocks that are made fresh from scratch daily. For the person into something light try our chicken gyros made with all white meat, chicken pot pie, curry chicken, fattouch, pasta salad, tabouli, cabbage rolls, grape leaves, hummos or our gourmet sandwiches that are sinfully tasteful that leaves you full but without the guilt. Be sure to check out our new paninis! M.I.F also offers the best catering service for any occasion, from weddings, to a family get-together or receptions and employee lunches, let us cater your every need.